Normally, we gain about 1 kilogram (just over two pounds) a year. This may increase as we get older and our metabolism gets slower and slower. Before we know it, we look at ourselves in the mirror and wonder where all those Kg’s came from. Weight gain can also coincide with a major life event, such as starting a job, grief, getting married, having children, or changing jobs. But those aren’t the only causes. It can also come from festive times, such as Christmas, when we are prone to overindulging in both food and drink. Every Christmas, you tell yourself you are going to lose weight next year. As we know, however, losing weight is much harder than gaining it. Those pounds aren’t just going to disappear. The good news is, you can celebrate the holiday season without piling on the Kg’s while still having fun. Try our 7 Christmas hacks to make sure you don’t end up gaining any weight this season! 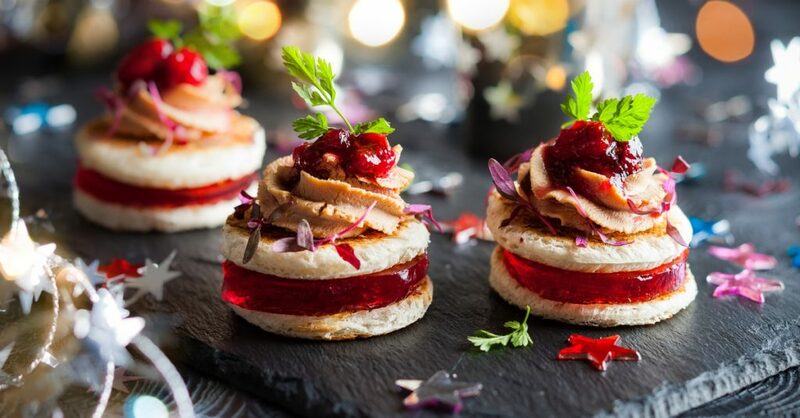 Eat before going to the Christmas party so you don’t overindulge on calorie-packed treats that tend to be there at the Christmas party. Those Christmas treats are not doing anyone’s body good as they are not always very nutritious. Don’t “save your appetite” and neglect food intake throughout the day – this will only result in disaster when you finally get to the party. Arriving on an empty stomach, you will find yourself reaching for anything you can get your hands on and then feel guilty and bloated. In general, going hungry all day and compensating in the evening isn’t the best weight-maintenance tactic. Breakfast may or may not be the most important meal of the day, but the fact is that not eating until the afternoon will lead to binging. Eat a good breakfast with plenty of protein to keep you full longer and stifle the urge to stuff yourself. It is advisable to use a smaller plate and go back for seconds instead of piling stuff onto a huge plate and overeating. Small plates make you slow down and chew your food slowly. Wait a few minutes before going back for seconds, or talk to someone. The brain needs at least 20 minutes to perceive that you are full. If you don’t wait, you will be neglecting its signals and overeating. Think about whether you really need seconds. Eating slowly may be a challenge given the endless appetiser options, but it pays off to pace yourself. Slow down and take some time to savor each bite. Plate sizes have increased exponentially over the years. Choose a smaller salad plate (8-10 inches), not a huge, tray-like one over 15 inches. Our brains link big white spaces on a plate with less food and send us misleading hunger signals. What is more, smaller plates generally require smaller portions. The subject of alcohol will be treated separately, but just a note on the glasses – choose tall and thin rather than short and wide. Research shows people pour more liquid into short, squatty glasses. With a taller glass, you’re likely to drink less in one sitting, which is especially helpful when drinking softdrinks or alcohol this Christmas. Get the hardest part out of your way – exercise in the morning. If you put it off, you will never get around to it. Studies show that people tend to neglect exercise later in the day. It’s also less effective in the afternoon. Don’t exercise right before the Christmas dinner either. Your body will still be in exercise mode come dinnertime and the calories will pile up because the brain is sending signals that you need energy. You’ll probably get heartburn too. When the food and wine come out, it’s all over. I recommend functional exercise. This means addressing muscular balance and range of motion within the fitness routine without excluding low-intensity cardiovascular efforts. Functional exercise reduces the risk of injury and increases strength and balance, all while working multiple muscle groups at the same time. It also means fitting in an effective Christmas workout in a shorter amount of time. All that movement promotes muscle gain. With time, your metabolism rate will start to increase. If you’re short on time, concentrate your workouts. Even ten minutes can help maintain your fitness level. Finally, one last advantage of morning exercise: studies show that women who work out in the morning are more active later on in the day and less responsive to pictures of tempting food compared with the days they work out in the afternoon or evening. In other words, avoid temptation and huge portions by serving the food in the kitchen. Let everyone serve their food in the kitchen and sit in another room, away from all food. You are less likely to put it on your plate if you can’t see it. Enjoy the food, but focus more on the social aspect of the event to distract yourself. When helping yourself at the buffet, take a look around before you load your plate. Sometimes we pile food on our plates that we don’t really want. If you pick the food you really want and enjoy it in moderation, you’ll stifle those cravings that can get you in trouble later on. Everyone has their favorite treats and there’s nothing wrong with enjoying these foods. Moderation is key. Start with a little bite and go back for more just twice. This is the proverbial three-bite rule – the wonderful first taste, a satisfying middle one, and then a final, lingering third bite. Potassium counterbalances sodium, causing the body to retain less water. Healthy, high-potassium foods include bananas, papayas, kiwis, strawberries, cantaloupe, asparagus and dandelion greens. If you don’t want to drink 8 glasses of water a day or have no time, opt for water-rich foods like avocado and green salad with some delectable vinaigrette dressing. Alcohol is very high in calories, and that isn’t the only harm in it – overindulging in your favorite wine or champagne this Christmas can make you lose your inhibitions and overeat. Alcohol boosts cortisol, a hormone which breaks down muscle and retains fat. This loss of muscle results in a major slowdown of the metabolism rate, making it easier to gain weight. Men face an additional risk – alcohol causes a drop in testosterone in men, a hormone which helps burn fat. Alcohol impedes the body’s ability to burn fat. A study published in the American Journal of Clinical Nutrition showed that fat metabolism can be reduced by up to 80 percent after only two glasses of wine in a one-hour time period. What it does is shut down the body’s ability to access fat depots for energy. It also dehydrates the body, and the body needs to be well-hydrated in order to burn fat and build muscle. Drinking goes hand in hand with irresponsible eating. It relaxes us, putting us in a happy party mood. Then things like cookies and potato chips seem to gravitate toward us. And that’s OK – the more we drink, the less we care – until the morning after. We are hung over and bloated, cursing ourselves and bemoaning our fates and wondering how in the world we are going to lose that weight. Alcohol is a powerful appetizer, hence being offered as one in most restaurants. Research has shown that people eat more when they have a drink with their meal. Alcohol stimulates the release of dopamine, the pleasure and addiction neurotransmitter, with a compulsive desire for more alcohol and food as a result. More specifically fatty, salty food that causes us to retain water and put on weight. This is, in fact, a double whammy – excess calories from the extra food consumed as a result of an appetite stimulated by alcohol and excess calories from the alcohol itself. One last word – alcohol has very little nutritional value despite being so high in calories. One standard glass of wine is equivalent to several teaspoons of butter. If you aren’t going to stop at one glass of wine or champagne or one bottle of beer this Christmas, at least watch what you are going to eat. If you are going to have hard liquor, don’t mix it with sugary drinks such as lemonade or chasers – this means even more calories. Carbs can help curb the hunger if they are the right type. What is the right type? Wholegrain carbohydrates are extremely nutritious. They are high in fiber, helping to keep you full. White carbohydrates are refined and not very nutritious, only leaving you feeling hungry and reaching for more. Opt for potatoes, legumes (beans, peas), corn and wholegrain bread. Stay away from white breads, biscuits, and all other packaged foods. The Christmas holidays are about taking time off work, seeing friends and loved ones, being social, and spending good quality time with them, not overindulging in food and drink. If you realize that, you aren’t going to suffer from the Christmas weight gain! 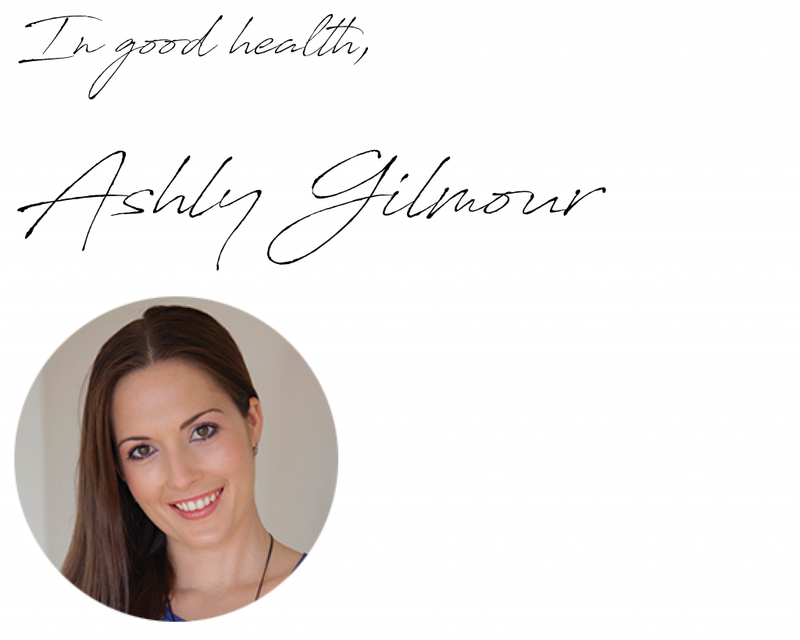 If you find yourself struggling with a pattern of over-eating or over-indulging and this is affecting your mood, health or weight, contact us today on 07 5574 3888 or email [email protected] to discuss how Ashley our Gold Coast Psychologist can help you develop healthier food mindset and habits. This entry was posted in Blog Article, weight. Bookmark the permalink.